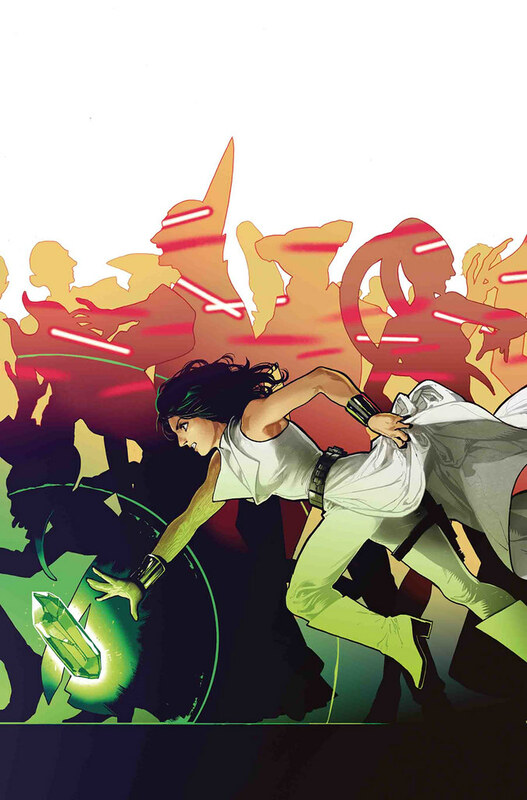 Doctor Aphra #11 begins the slaying as Rur starts his holocaust of vengeance. As bad as the reanimated robot Jedi might be, he’s nothing compared to Vader. Click here to read our full review.